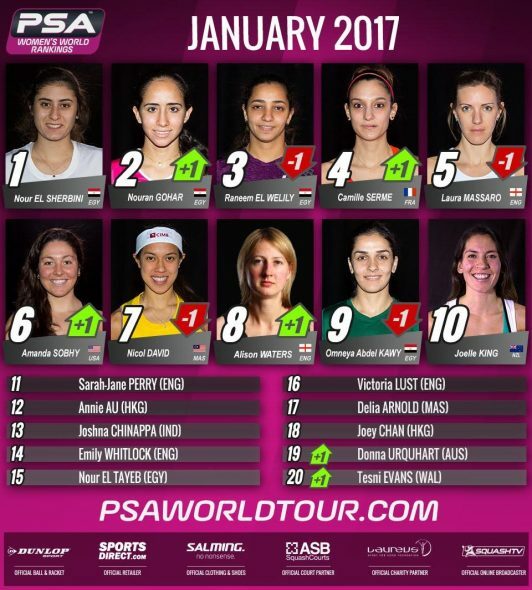 Tesni Evans has become only the second Welsh female player to break into the World’s Top 20 as she takes the #20 position as part of an elite group that also seeds teenage Egyptian sensation Nouran Gohar start the new year as World No.2. 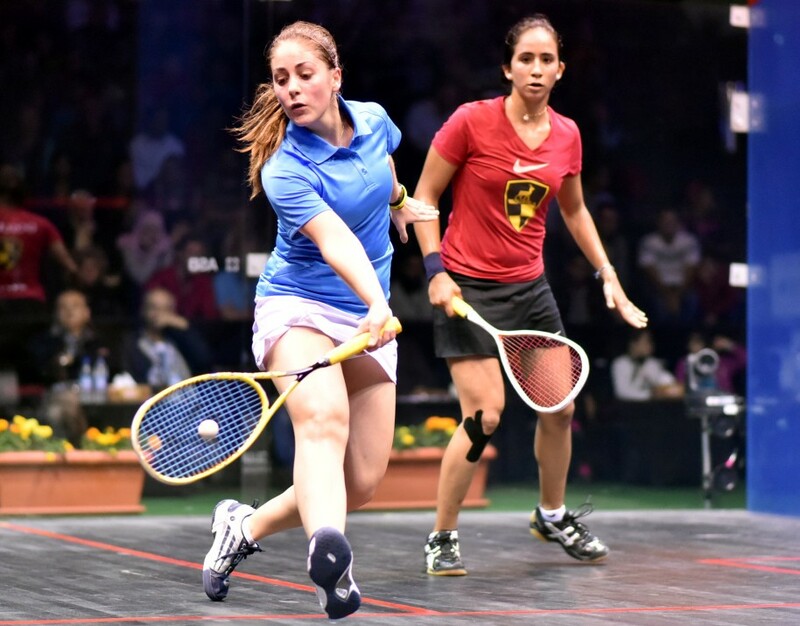 Evans, the 24-year-old from Cardiff, enjoyed the best performance of her professional career during November’s Wadi Degla Open when she reached the semi-finals in Cairo and her performances see her become the first Welsh player since Tegwen Malik in 2007 to rank inside the Top 20. 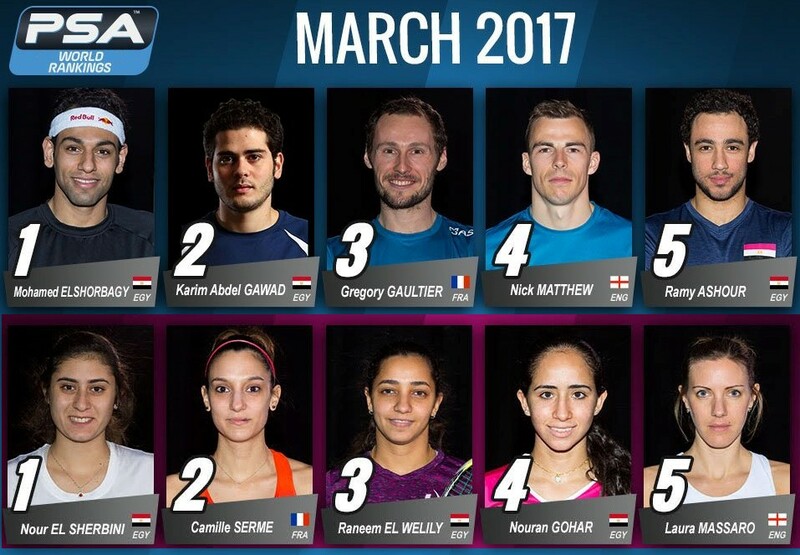 Gohar meanwhile, who ended the Welsh player’s run in Cairo, overtakes compatriot Raneem El Welily to begin the year at a career high #2 while another Egyptian, Nour El Sherbini, maintains her place atop the rankings for a 9th consecutive month. One year on from topping the World Rankings for the first time in her career England’s Laura Massaro falls to #5 while Nicol David falls to her lowest position since November 2004 as she drops below American Amanda Sobhy to occupy the #7 spot. After securing the biggest title win of his career during December’s Channel VAS Championship at St George’s Hill, New Zealand’s Paul Coll has jumped 13 places in the January PSA Men’s World Rankings to break into the top twenty for the first time, becoming the first New Zealander to do so since Ross Norman in 1995. 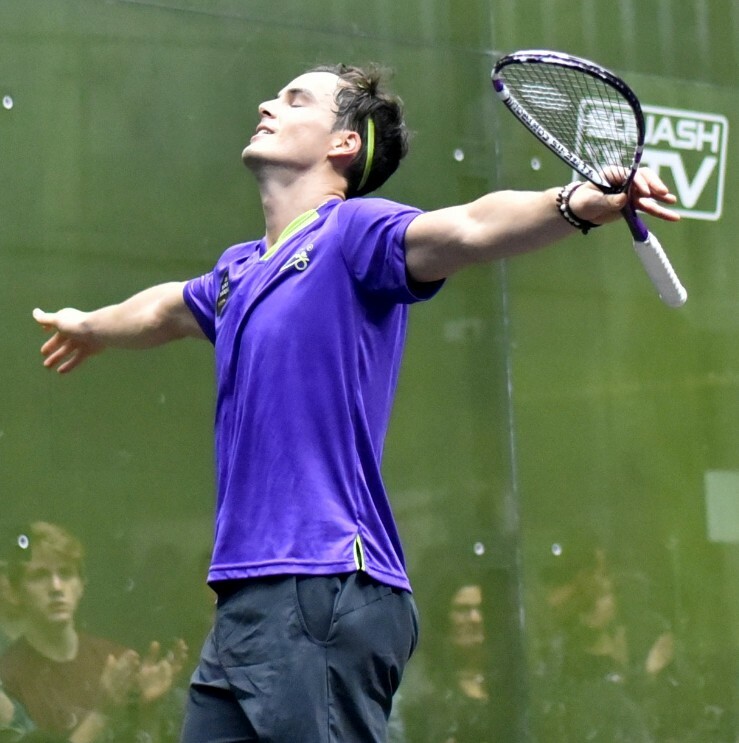 Coll stunned the field to triumph at St George’s Hill, coming through qualification before downing a succession of higher ranked opponents to claim the prize. 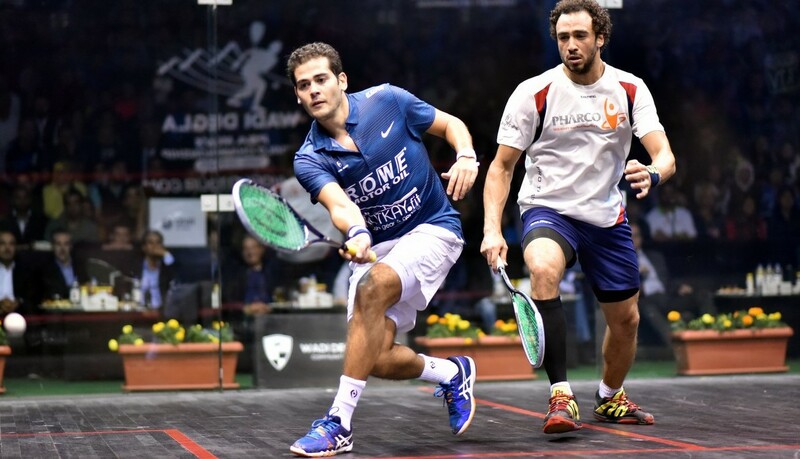 Egyptian Tarek Momen, who Coll beat in the St George’s final, also jumps up three places to #8 – his highest position since May 2016 – as part of a seven strong Egyptian contingent occupying places amongst the Top 10, led by 25-year-old Mohamed ElShorbagy who maintains his place at the summit of the Men’s Rankings for a 14th month. 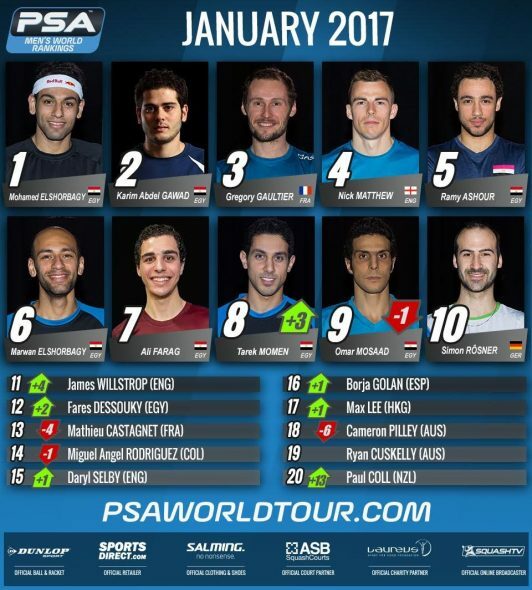 Former World #1 James Willstrop, the 33-year-old Englishman, moves to #11, while Daryl Selby, Borja Golan and Max Lee all move up one position inside the Top 20.